Sciatica is pain, numbness or discomfort along the Sciatic nerve. The Sciatic nerve exits the spine in the low back region and runs through each buttocks area near the hips and along the back of the legs all the way to the feet. Sciatica is usually caused by spinal misalignments of the lumbar vertebrae putting pressure on this major nerve causing pain in the lower back and down the back of the leg. Sciatica can be very uncomfortable but chiropractic care is one of the most effective treatments for this condition. Brachialgia is also known commonly as shoulder with or without arm pain, numbness or discomfort. It exists when a lower cervical and/or upper thoracic vertebrae misaligns putting pressure on the large Brachial nerve. The Brachial nerve exits the lower cervical and upper thoracic spine innervating the lower neck, upper back, shoulders and arms. As with Sciatica, Bracialgia can be a very painful condition but can be properly treated with chiropractic care. 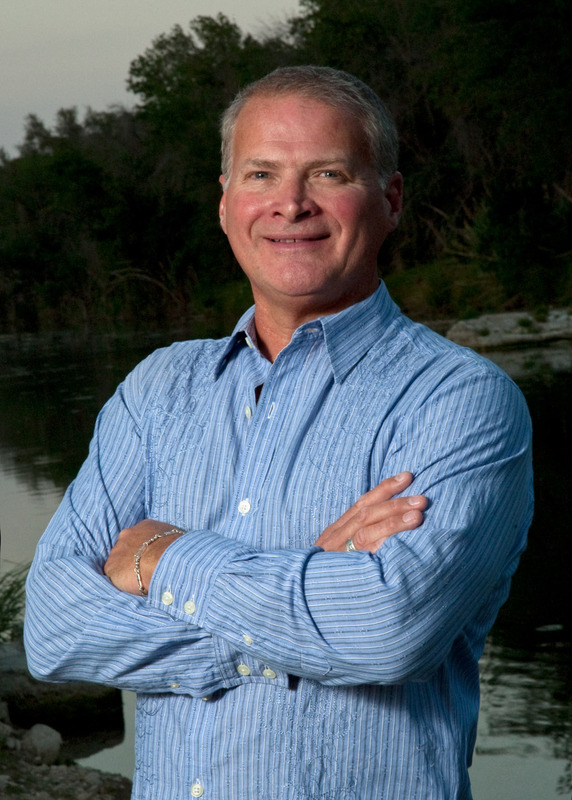 Dr. Calhoun, Liberty Hill Chiropractor has over 27 years of experience successfully treating Sciatica and Brachialgia. Call 512-689-9864 for an appointment.